Why not have a 2nd party? 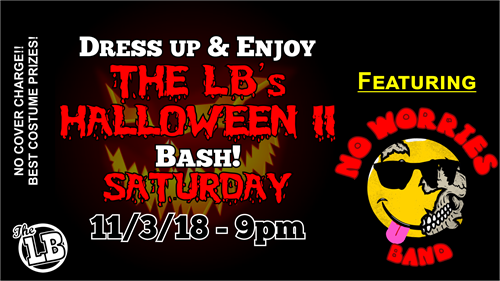 The LB's Halloween II Bash! Costume Contests, Music with the No Worries Band and Fun are waiting for you!